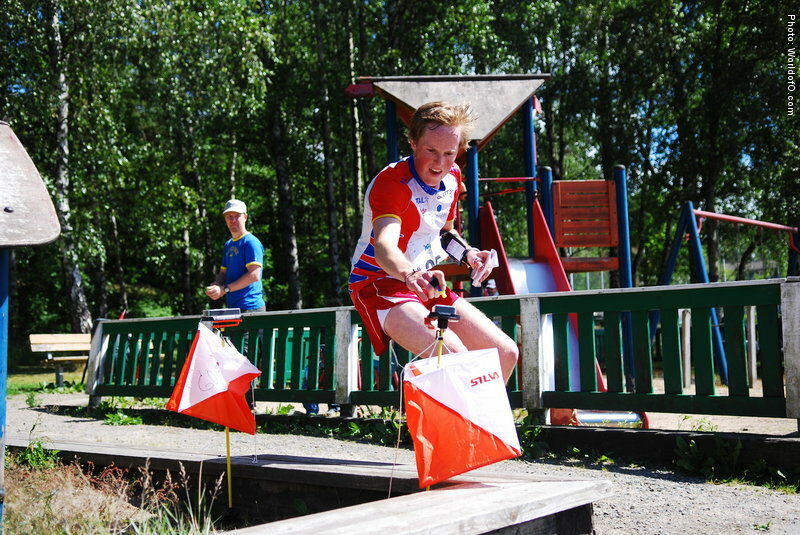 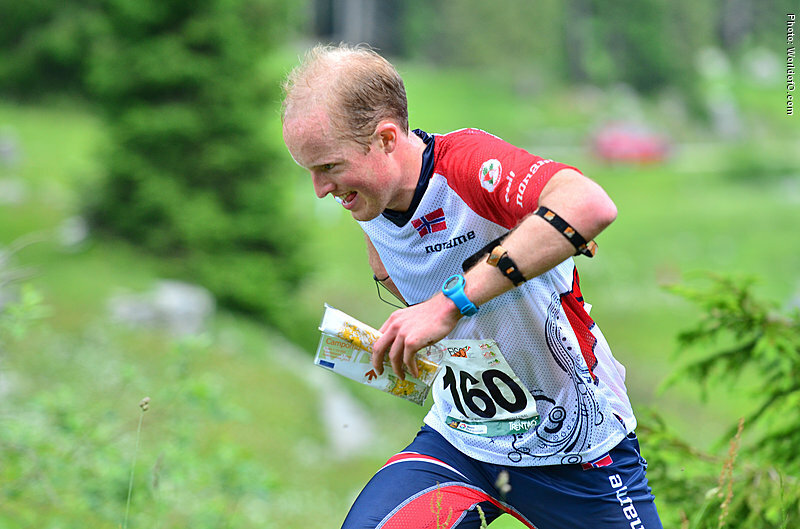 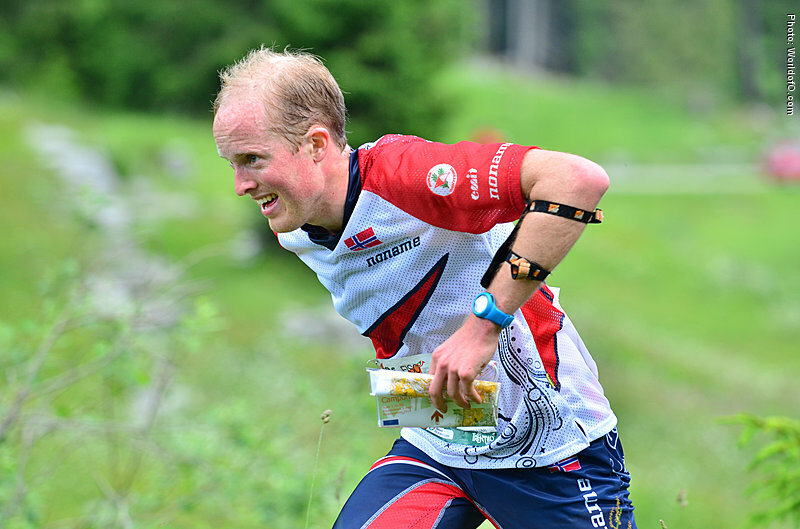 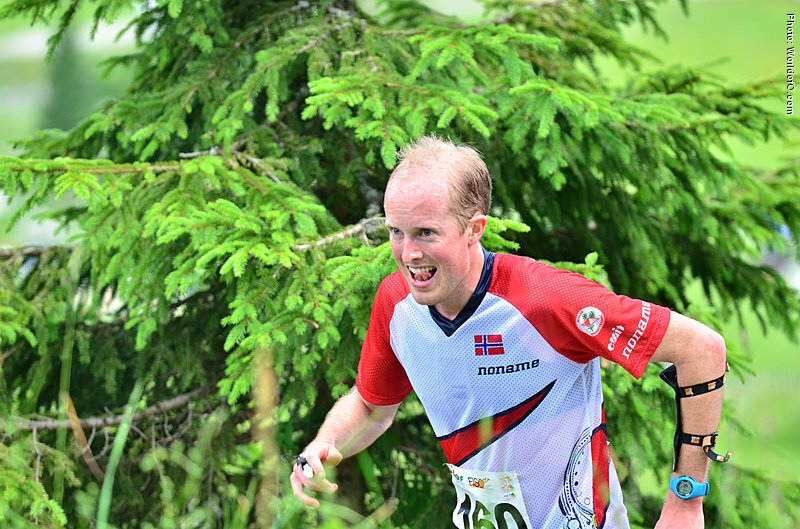 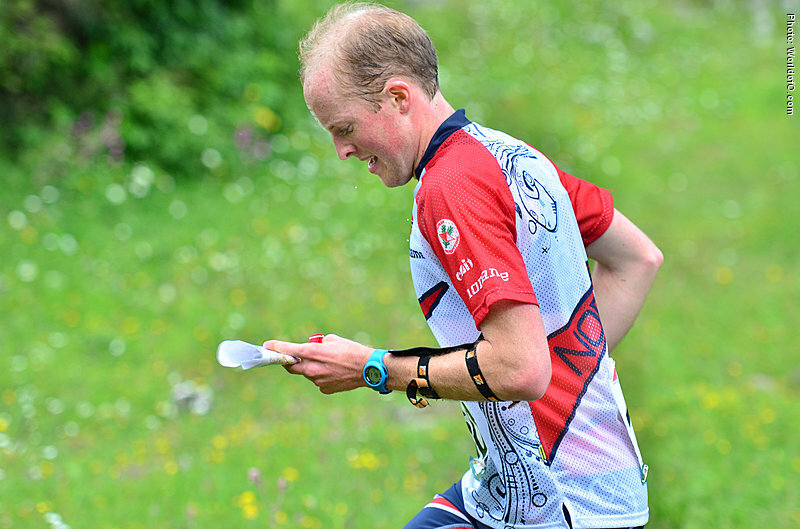 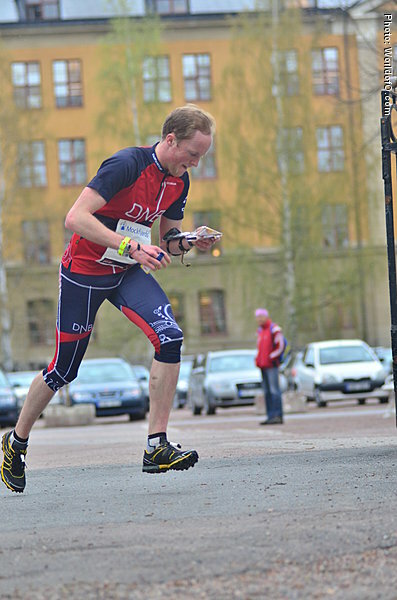 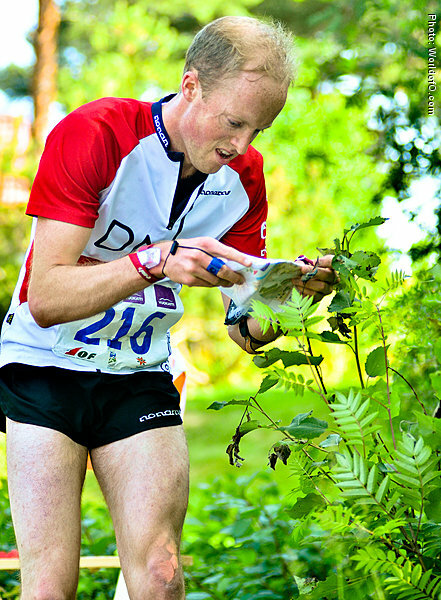 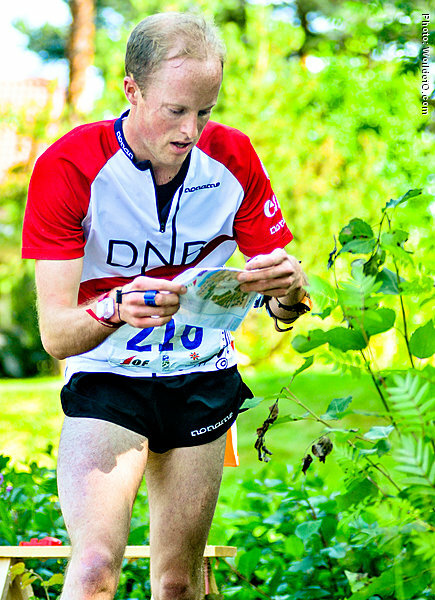 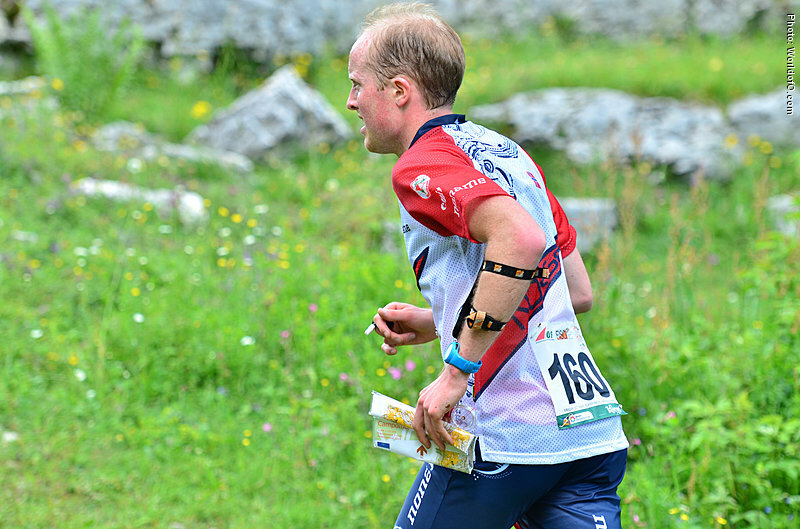 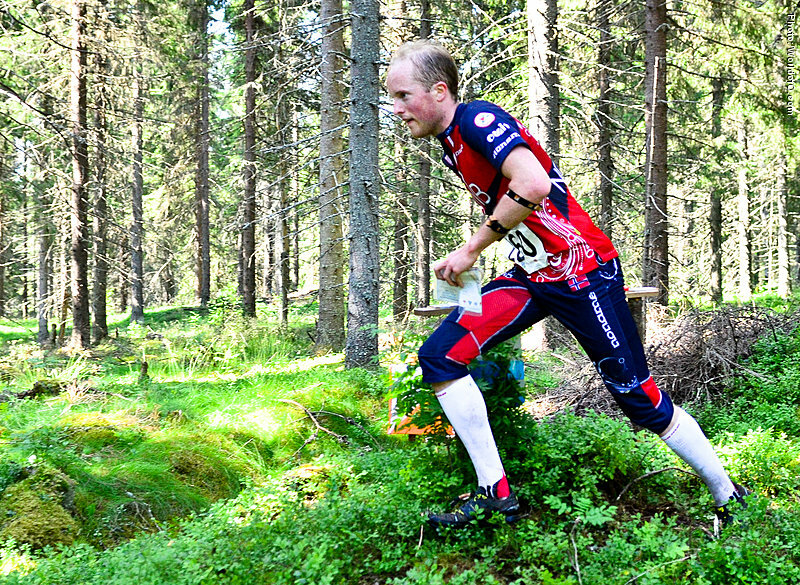 International breakthrough with a 3rd place on the 5th World Cup race in the 2013 season - the second stage in the Nordic Orienteering Tour over middle distance. 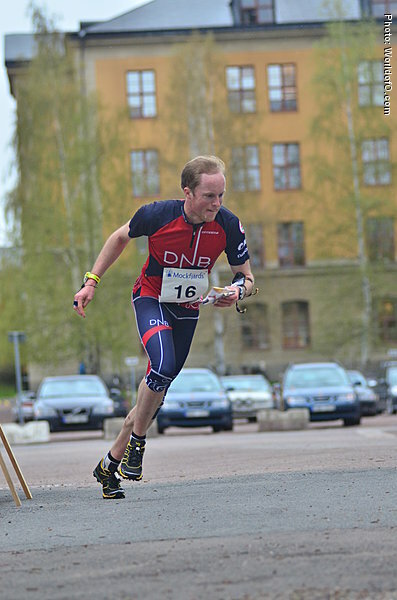 This success was a result of more training and better results in 2012 and 2013. 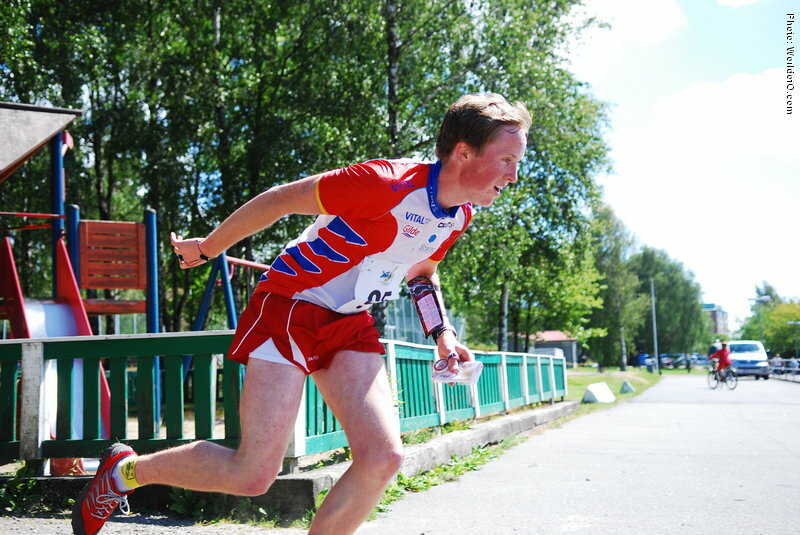 Ekeberg has been running two JWOCs - the top result being one bronze medal from the relay in Sweden in 2008. 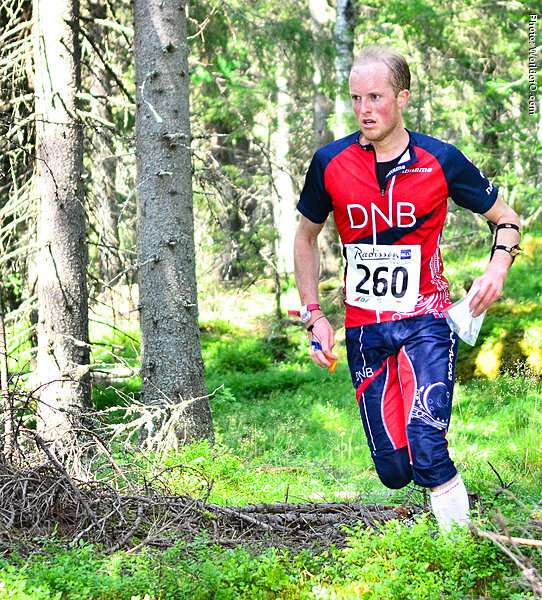 He has used a couple of years to work him self in to the Norwegian Natoinal team as senior. 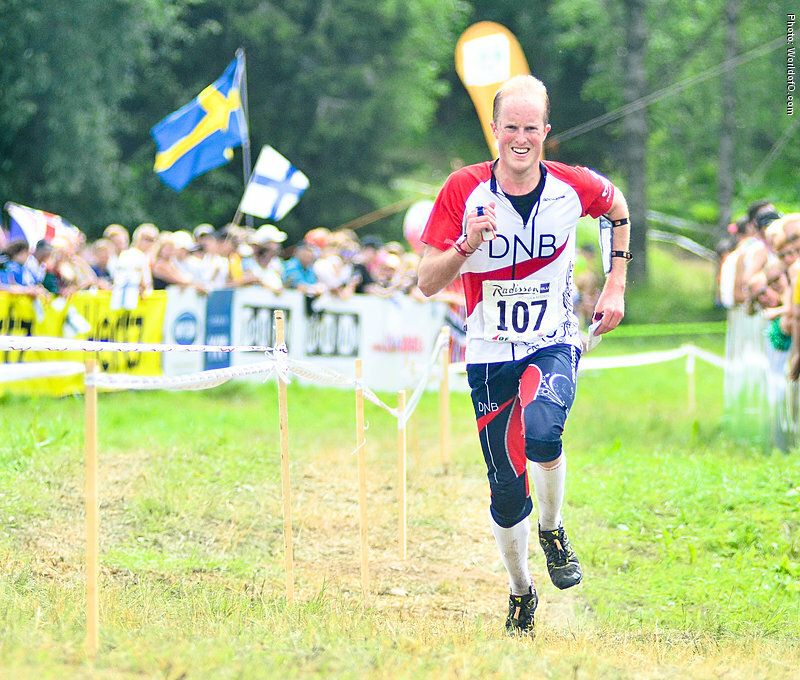 Winning his first senior medal in Norwegian Champs in 2011 he got a place in the team for World Cup final the same year. 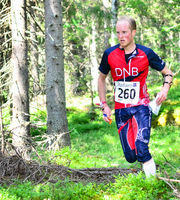 Björn Ekeberg (6 times) Bjørn Danielsen Ekeberg (9 times) Bjorn Ekeberg (12 times) Bjørn Ekeberg (33 times) .